The very awesome Denee invited me over to her place at Novel Reveries to talk about Lizzy Speare and the Cursed Tomb. Prior to, she reviewed my book. She asked me to write a synopsis in sonnet form. 2. A rhyme scheme that goes a/b a/b c/d c/d e/f e/f g/g – that basically means the last word of each line rhymes according to that structure. So that means that the last word of the first line rhymes with the third and the second rhymes with the fourth. Then the fifth rhymes with the seventh and so on and so forth. 3. Internal rhyme is expected. That means that somewhere in the line a word will rhyme with another word somewhere else in the next line. 4. Iambic Pentameter – this means that you have a tick-TOCK rhythm in each line. There should be five (hence “pentameter”) tick-TOCKS per line. Think of a heartbeat. da-DUM, da-DUM. It creates a rhythm in the line that drives you forward. 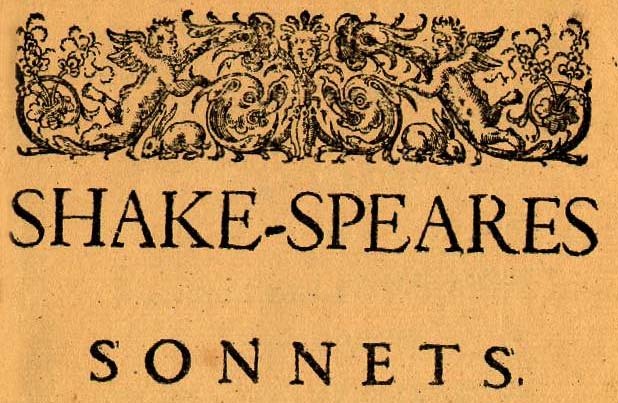 Shakespeare wrote 154 sonnets that we know of. There could have been more stuffed under his mattress, who knows? He did this 154 times, beautifully, artistically, ’cause he was a freaking genius. I did it once and it’s a hot mess. Guess how many of the 4 rules I broke? Go on, take a guess. It’s more than one, less than 4, I’ll tell ya. I’ll give you a couple lines and you have to read the rest of the interview to see the whole thing. Go on, you know you wanna laugh. Upon the Fates wheel, her future spinning. Yup. It only gets worse from there. Go read it here. And then you can read her review. If you like it, you can buy the book here and decide for yourself. Sound good? I think so, too. As always, much thanks to Denee for letting me blather on at her blog. 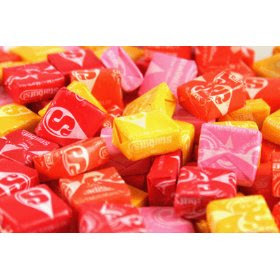 Here are my Starbursts of Thanks. And you know, I never joke about Starbursts. So thanks again Denee. Sorry about my terrible sonnet. Thanks! It was loads of fun! Sounds good to me! I’ve got no shame.